For the 15th anniversary remembering September 11, the George H.W. 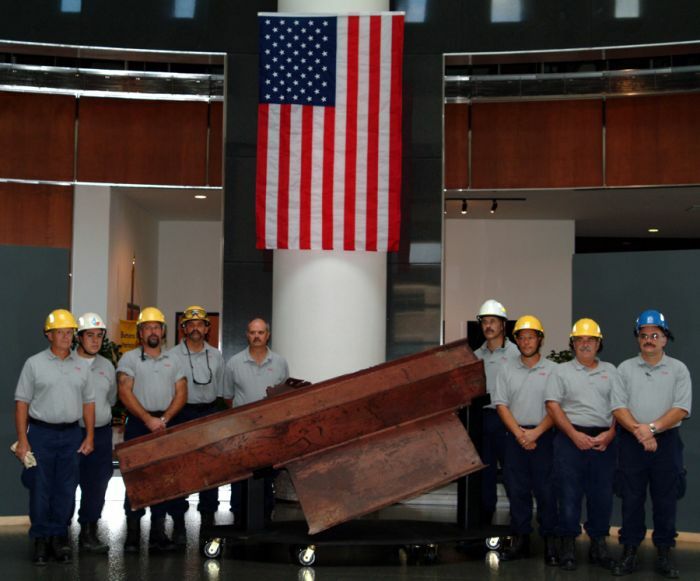 Bush Presidential Library and Museum will feature a special exhibit featuring a section of steel from the World Trade Center towers donated by the Texas Engineering Extension Service's elite urban search and rescue team, Texas Task Force 1. The steel structural beam weighs in excess of 2,000 pounds. 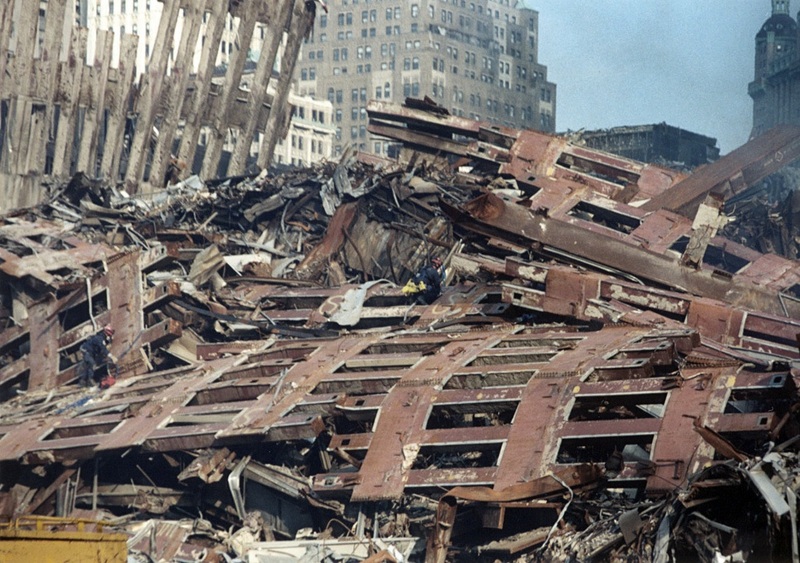 The exhibit, Commemorating September 11th will showcase photographs, posters, a rescue uniform, stuffed search and rescue dog, artifacts and personal effects from the state's renowned urban search and rescue team. As the world stood in shock from the devastating terrorist attacks in New York and Washington D.C., seventy-two members of College Station-based Texas Task Force 1 prepared for deployment to New York City and spent seven days working 12-hour shifts at the World Trade Center site. The exhibit will be on display from September 2 to September 29. This exhibit is located in the presidential rotunda and is free and open to the public. Regular admission applies to the library and museum exhibits. No reservations are required. For more information call 979-691-4014 or visit Bush41.org.